Aussiblue is a new improved couch turf with a blue-green leaf colour and is vastly superior to the old favourite of Queensland Blue. 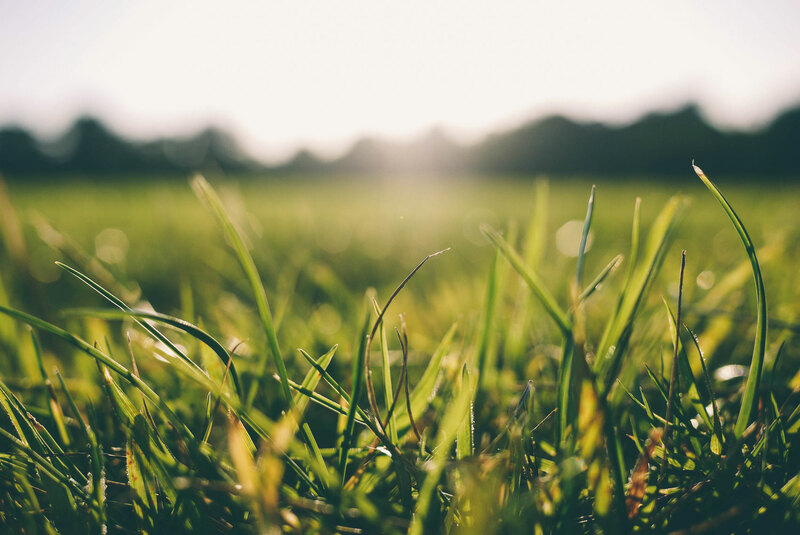 It is suitable for commercial or residential lawns in south-east Queensland.as a majority of problems have been bred out making this a sensational turf for the home lawn. Aussiblue is best suited to sub-tropical conditions and retains colour well through winter in the right areas but can brown off due to heavy frost. For more information on Aussiblue or our other turf varieties please contact us.